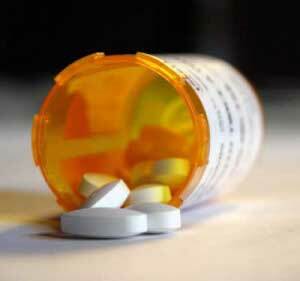 Vicodin addiction is a serious problem that can ruin lives and destroy relationships. Gently encouraging a family member to seek help for a Vicodin addiction does not always work, since addicts often can’t admit to themselves that they have a problem. The very nature of Vicodin (opiate) as a prescribed drug instead of a street drug, allows addicts to hide behind a veil of legitimacy longer than other addicts who are purchasing illegal drugs. One proven solution that has worked for many in the past is to stage a Vicodin intervention. 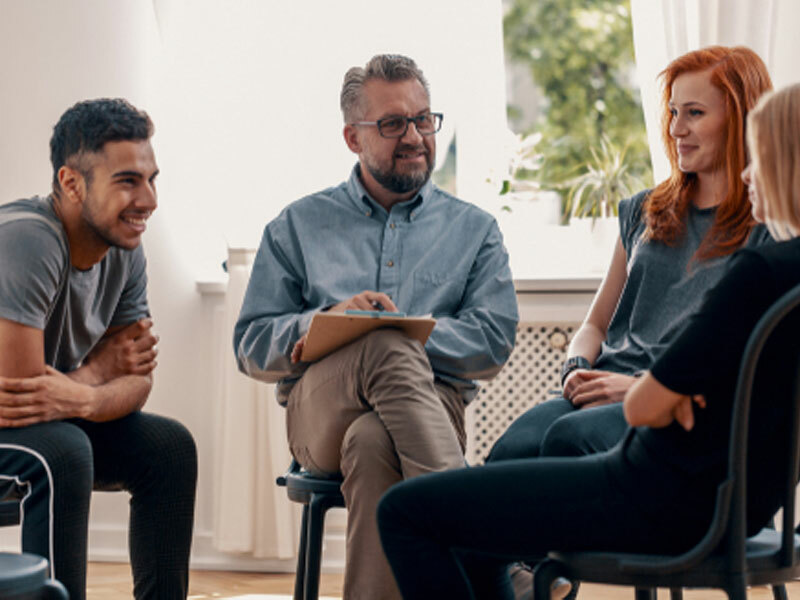 Due to the emotionally charged nature of an intervention, it is highly recommended that a professional interventionist be used to organize and manage the process. Holding an intervention requires planning. A date and center must be selected. When selecting the people to participate in an intervention, a lot of thought should be given to possible participants. Family members and friends are logical choices. Anyone close to the addict, who has influence over them and cares about them, is a likely participant. The day before the Vicodin intervention, there is typically a meeting for all participants to prepare for the event. Amongst other things, the meeting allows everyone to discuss what they will say. The interventionist will set the ground rules for the event, explaining what to do in certain situations. Having the experience of an interventionist who has led numerous interventions is very helpful. He can anticipate several possible scenarios that could occur, and go over how the group should handle each possibility. Planning for the Vicodin intervention ahead of time helps participants keep a cool head when emotions run high. Given the nature of addiction and the very few legal options to force a person into treatment, using a Vicodin intervention is one powerful way to get an addict’s attention and let them know that the people that they care about and trust believe they need help. The goal of the intervention is to get the addict to go to treatment. Professional treatment programs are the best way to attack addiction, allowing for the best possibility for success. While intervention is not guaranteed to work, the process often does work. Helping an addict to recognize the serious nature of the problem and to get them into treatment is a loving first step to prevent future self- destruction. Many recovering addicts admit that without an intervention, they would still be using. Intervention Services has been conducting Vicodin Interventions for over 10 years and can help bring an end to the slow and steady shrinking of the life of someone who has become dependent on Vicodin.